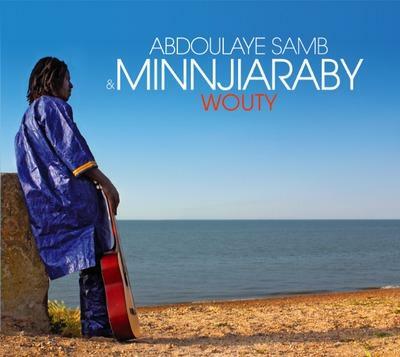 Minnjiaraby is a band founded in 2001 by Abdulaye Samb, guitarist singer composer from Senegal. His original music is inspired by Fula and Mandinka cultures among many others. The name of the band means "The love of mixing", which expresses the richness of senegalese traditions and ethnies, the beauty in them getting together, as well as an open-minded approach to all cultures and people and bridging and promoting them. The music has grown from Abdulaye's travels, collaborations and researches in Africa and Europe. He is now based in London and has just released his first album 'Wouty'. 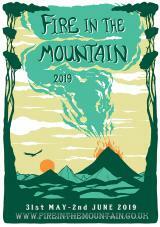 This incarnation of Minnjiaraby the band, comprises an exclusive Fire in The Mountain line-up featuring the talents of UK homegrown musicians Dan Cundy on Double Bass, Max Taylor on drums, Camilo Tirado on Tabla, Djembe and Kalabash, and James Patrick Gavin on Violin.